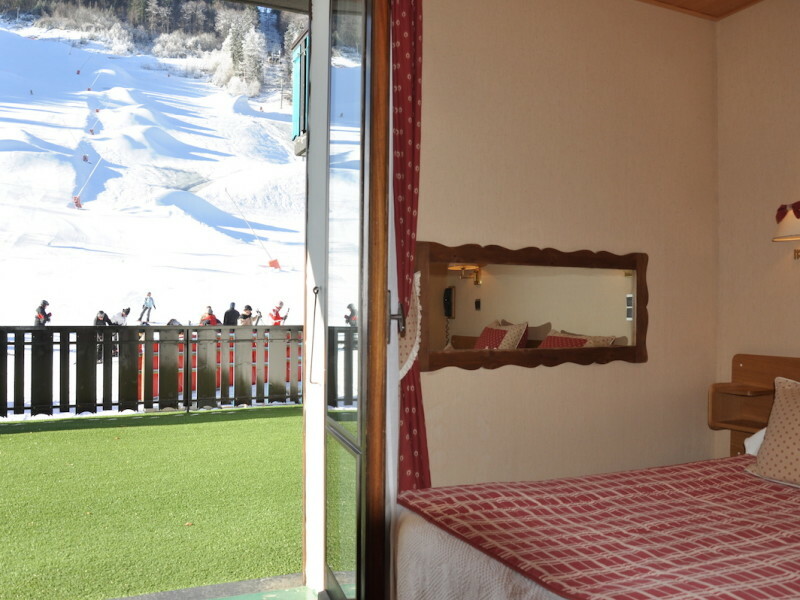 This hotel is ideal for adults or couples looking to enjoy both the expansive skiing on offer in the Portes du Soleil but also the lively apres ski available at the hotels bar and sun terrace after the lifts have closed. Short break stays are available on a request basis and outside of peak holiday dates. 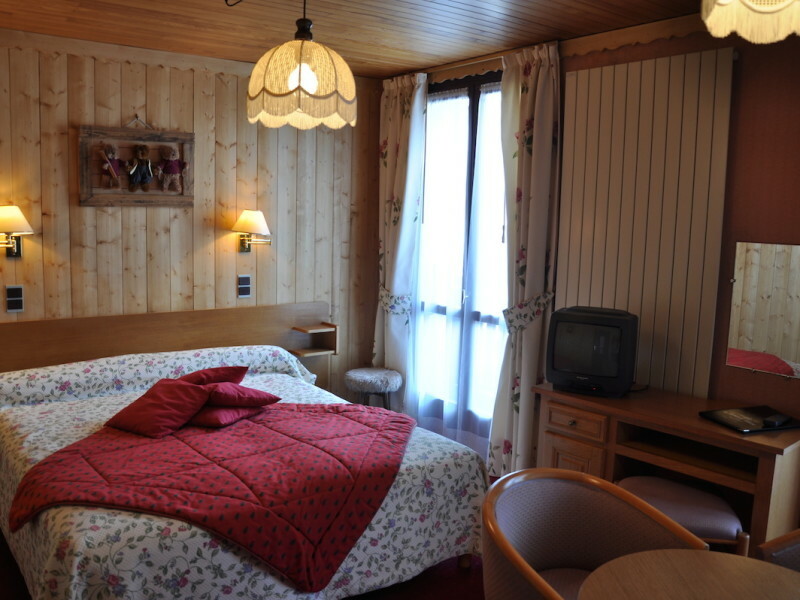 Le Tremplin was one of the first hotels in Morzine and sits at the base of the Pleney pistes where all the winter and summer activities are located – its truly ski-in, ski out. 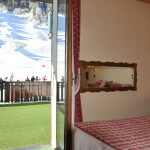 It’s fantastic for the nursery slopes and the new Pleney gondola which is virtually on the doorstep. 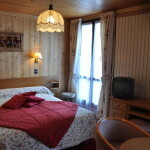 The hotel has 34 en-suite bedrooms (twin, double, triple rooms) all individually decorated in alpine chalet style and face either slope or village side, all with balconies. All rooms have a T.V, telephone and free wifi. There is a heated terrace facing the slopes offering food and drink throughout the day. Inside there is a bar, breakfast room, spacious lounge with open fire. A half-board option is available on request. Return airport transfer, equipment hire, activities, lift passes, childcare, ski/snowboard lessons. A half-board option is available on request.